A new study published in the Proceedings of the National Academy of Sciences, exposed that fossil fuel emissions may cause devastating problems regarding to the radiocarbon dating, an important research technique used by many scientists and other industries. 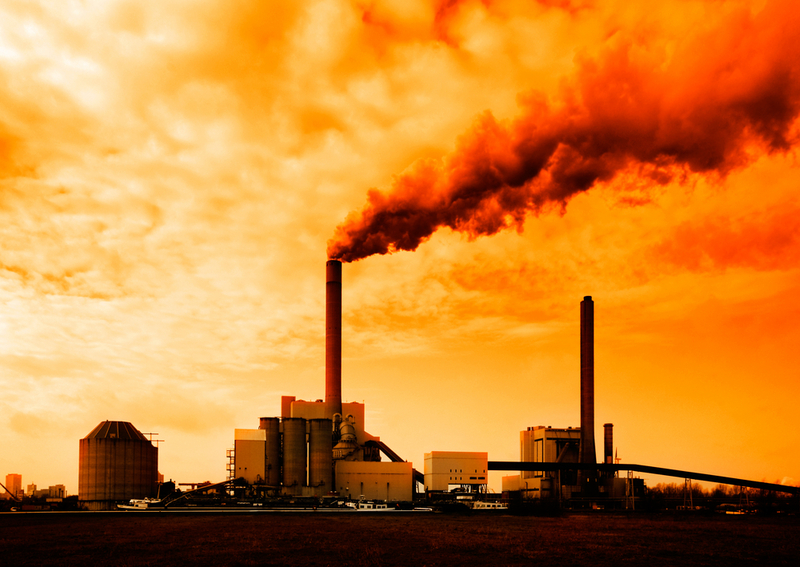 The main issue with the technique is that by 2100, researchers estimate that if fossil fuel emissions continue growing at the rate they have been, the carbon difference between old and new things will be insignificant as an accurate method of dating. By that time, for example, a T-Shirt will have the same radiocarbon age as a skull from a stone age man. The repercussions of losing this technique may affect many different fields, from paleontologists dating dinosaur bones, to archaeologists uncovering the ages of ancient humans, to law enforcement agencies use of identifying human remains, and so on. Carbon-14 is a rare, but naturally occurring, radioactive type of carbon that disintegrates over thousands of years. The way radiocarbon dating works is that it measures how much fraction of carbon-14 versus non-radioactive carbon in an object has changed and therefore how long the object has been around. The less carbon-14, the older the sample. Although the study states that the technique is in actual risk, scientists say that reducing fossil fuel emission levels is still an option. Depending on whether we increase or decrease our use of fossil fuels, we may be able to save one of the most reliable and useful research techniques in science and keep utilizing radiocarbon dating for much longer.